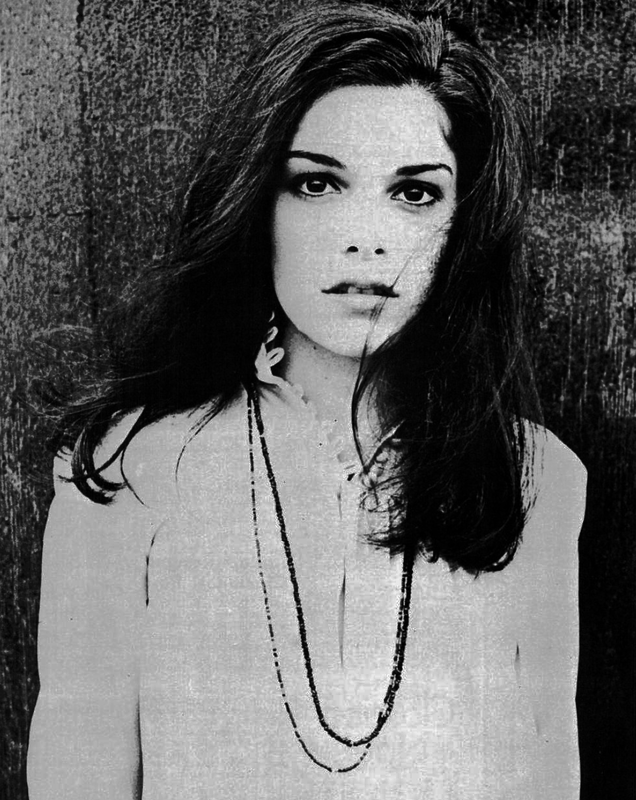 Evie Sands made some of the finest blue-eyed soul singles of the '60s, though bad breaks deprived her of several hits she richly deserved. Debuting on ABC-Paramount at age 16 in 1963 with a dance number, "The Roll," the Brooklyn native waxed Trade Martin's "Take Me For A Little While" first for Blue Cat in '65, only to see Jackie Ross' Chicago-cut version cancel hers out (neither charted). Something similar happened to Sands' next Blue Cat 45, the Chip Taylor/Al Gorgoni-penned "I Can't Let Go"--Evie's original didn't hit, but the Hollies' cover did. Sands' 1967 rendition of Chip Taylor's "Angel Of The Morning" was deep-sixed by Cameo Records' pending bankruptcy, enabling Merrilee Rush to score a smash with the ballad. Sands did have a '69 hit for A&M with "Any Way That You Want Me," and she charted in 1975 with "You Brought The Woman Out Of Me" and "I Love Makin' Love To You," co-writing the latter. Evie retired from performing in 1979 to concentrate on writing and producing, but waged a triumphant comeback in the late '90s and has been at it ever since.